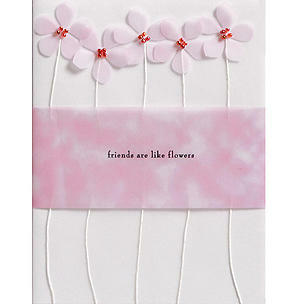 I like to buy fancy cards like these ones for certain people in my life. I keep the cards that I get and i think it just adds more to the gift. Pretty! 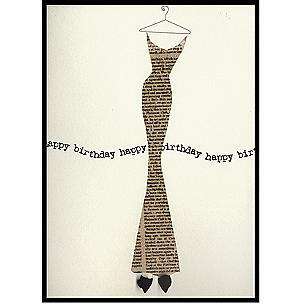 I think a big birthday or big event calls for a nicer card. 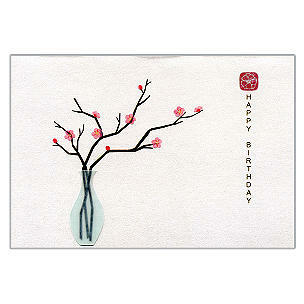 And, I always tend to save a nice card no matter what the occasion! I love Papyrus! I really like the first card you displayed. I avoid that store so I don’t end up spending too much money on cards that I will feel bad using since all my friends THROW THEM AWAY. 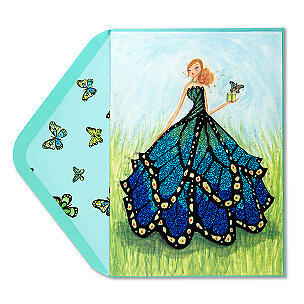 Nooooo how can they throw away beautiful cards?! I keep basically all the cards I receive. I even save the envelopes if they are really nice. My mom always buys nice cards, I appreciate them. Oh and I got one from a co-worker at christmas that I swear is homemade (no labels or anything) and really awesome. I wish I were more creative and could make my own. I love nice paper…I’m a Crane’s fanatic!